The Magnum Counter Stool, reminiscent of mid century Danish furniture, can elevate any bar or dining space. 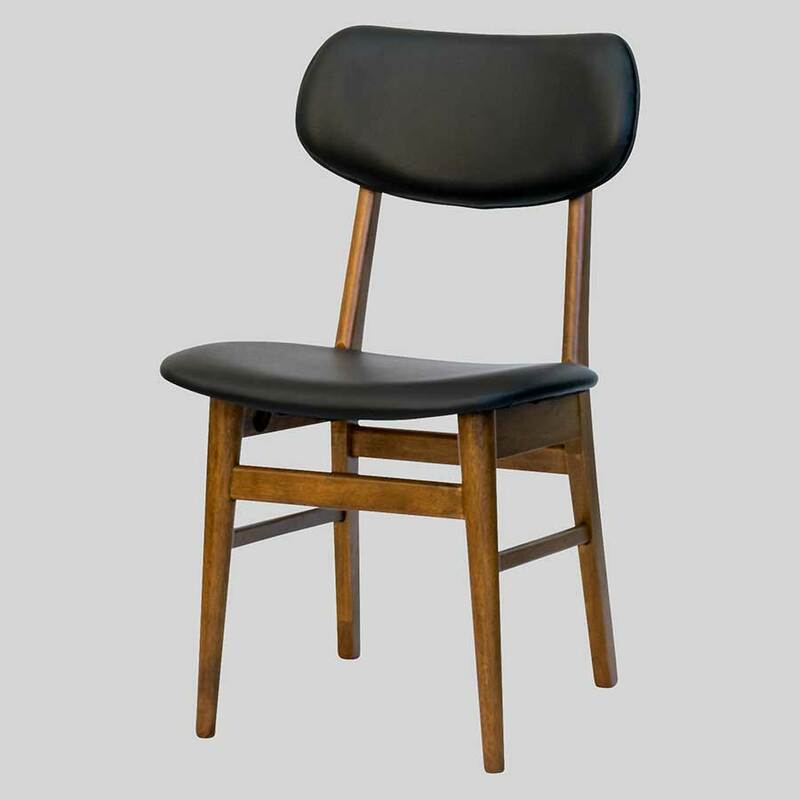 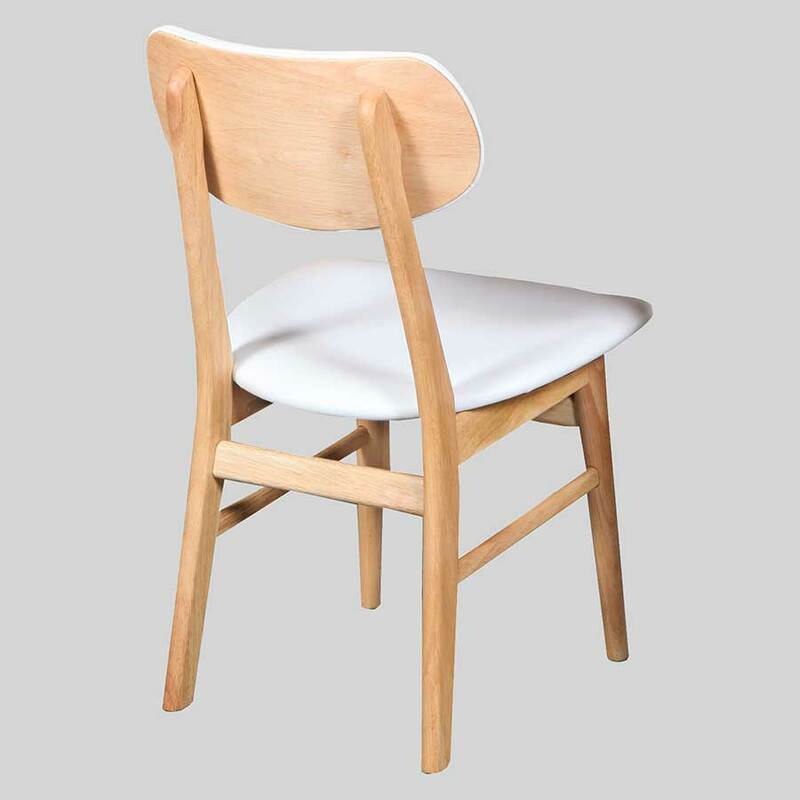 Magnum – a mid century Danish design. 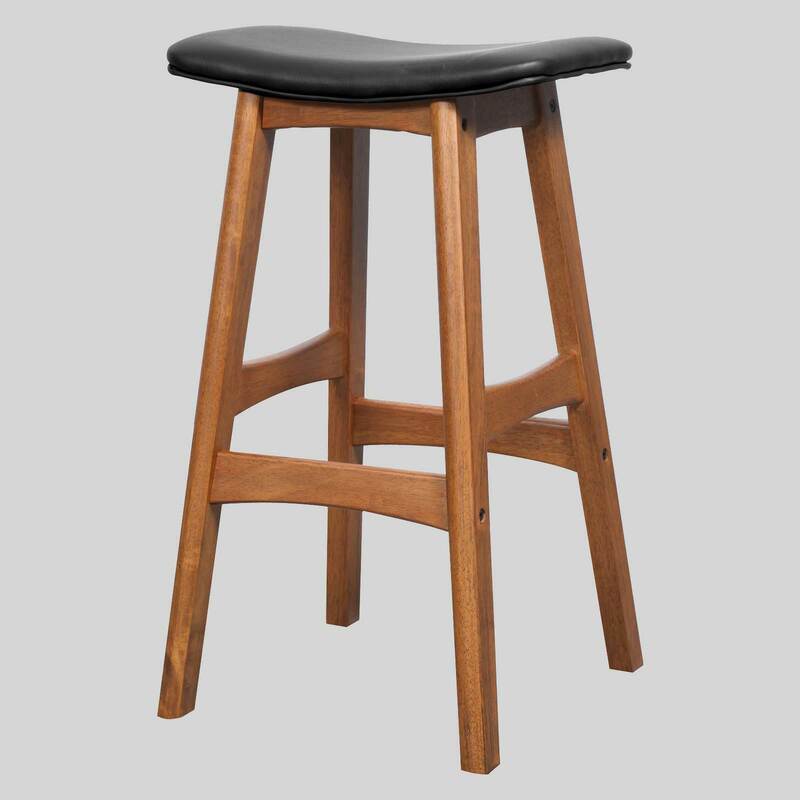 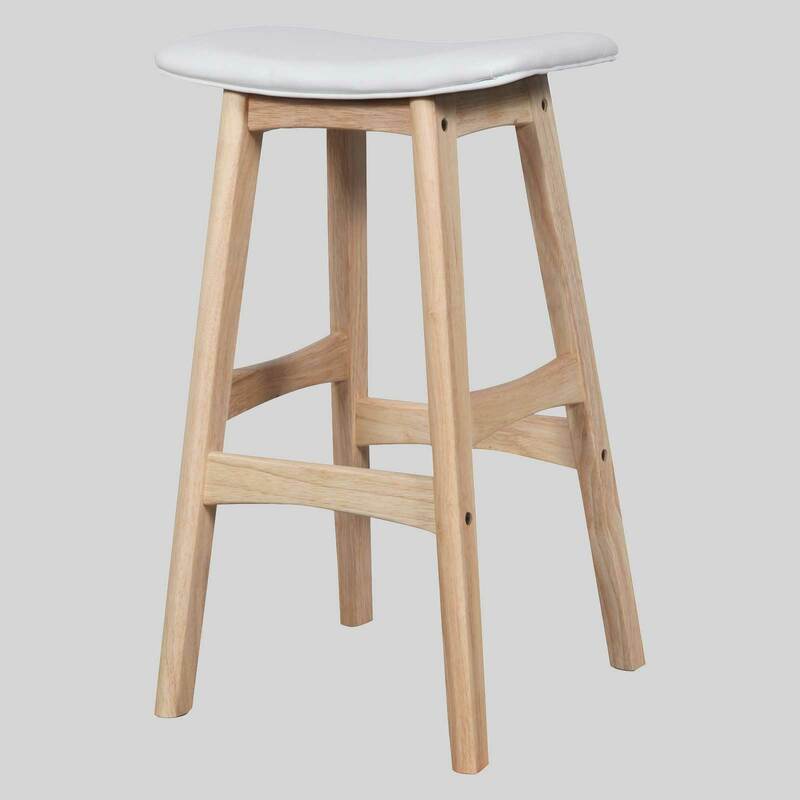 Reminiscent of mid century Danish furniture, the Magnum Counter Stool can elevate any bar or dining space. 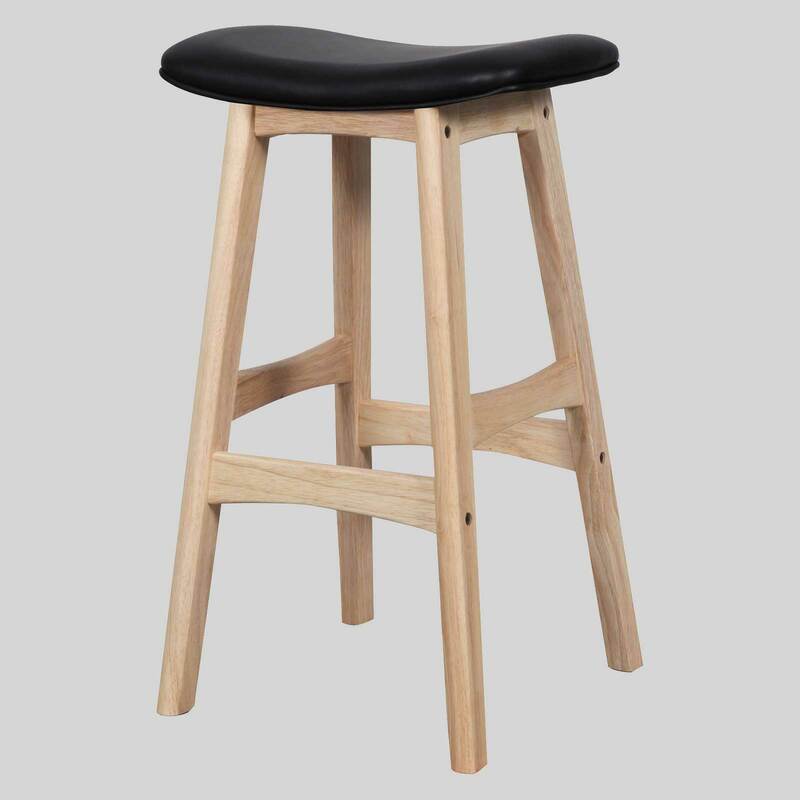 The thickly padded seat provides comfort while its solid timber construction and commercial vinyl upholstery mean the Magnum Stool is durable enough for home and commercial use.